Eurocanadians: Pioneers, Settlers, or Immigrants? Leftists have been winning the war of words and setting the terms of political discourse for decades. Their discursive power was quite evident three years ago in the decision of the Associated Press to drop the term “illegal immigrant” from its style guide as an “offensive” term that did not accurately describe migrants who enter the United States without documentation. “Islamophobia” is another term used regularly to close down the claim that Islam is an inflexible faith that cannot adapt to Western values. Vladimir I. Lenin (1870-1924) instructed his fellow Bolsheviks: “We can and must write in language which sows among the masses hate, revulsion, and scorn toward those who disagree with us.” Today, the most frequently used epithets to smear opponents are “racist”, “sexist”, and “homophobic”. The Left has been so successful in projecting insidious motives on anyone disagreeing with their idiotic views that conservatives now devote considerable time playing up their “good intentions” or singing the same tune by targeting “two-faced liberals” caught making sexist or racist remarks. Lenin also commanded his comrades: “The communists must be prepared to…resort to all sorts of cunning schemes and stratagems…to evade and conceal the truth.” Current leftists are consummate deceivers, Orwellian double-speakers and fabricators of bellyfeel words that carry a blind yet enthusiastic acceptance of an idea. They are quite apt at distorting the older meanings of words, even to the point of turning them upside down. “Discoverer” and “explorer of Canada” were once terms used in admiration; now they are used in quotation marks as untrue and laughable terms. I will write about the replacement of the words “pioneer” and “settler” with the word “immigrant”. The replacement of the words “pioneers” and “settlers” to describe the founders of Canada with the word “immigrant” happened gradually without barely anyone noticing it. In the series of articles written on Canadian immigration these past weeks I have used the term “immigrants” in reference to the French, British, European men and women who arrived in Canada from the 1600s to 1914/21. I did so to show that even on its own terms the established interpretation that Canada is “a nation of diverse immigrants” is false, since most Canadians were either native born with strong ancestries in Canada or and internal migrants from within the British world of North America and the British Isles. But it is time to question the way the word “immigrant” has been deceptively extended to include what were in truth pioneers and settlers. Almost all the men and women who came to Canada from the British Isles and elsewhere in Europe, and, if you like, from British America, before 1914, were pioneers, notimmigrants. Immigrants started to arrive in Canada mostly after WWII. I am saying this in accordance with all the dictionary definitions I have examined. The New Oxford English Dictionary is very clear. Immigrant is “a person who comes to live permanently in a foreign country”. Settler, however, is “a person who settles in an area, typically with no or few previous inhabitants”. Pioneer describes “a person who is among the first inhabitants to explore or settle a new country or area”. “Pioneering” means “to be the first to use or apply a new method, area of knowledge, or activity, open up a terrain as a pioneer”. Settlers and immigrants differ fundamentally. Settlers leave an existing society, usually in a group in order to create a new community…Immigrants, in contrast, do not create a new society. 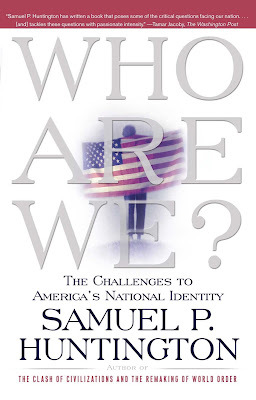 They move from one society to a different society (p. 39). Christian religion, Protestant values and moralism, a work ethic, the English language, the British traditions of law, justice, and the limits of government power, and a legacy of European art, literature, philosophy and music (p. 40). While the early settlers were responsible for this core culture, future settlers were responsible for the extension of this core culture into the “American frontier” or the “Great West”. These men and women who opened the West were not immigrants. Immigrants only began to arrive in large numbers after the 1820s into the already created towns and cities. In Canada, it can be said that the “core culture” was created by the time of Confederation in 1867, with French and English as the major languages, Catholic and Protestant values, French civil law and British parliamentary institutions and law. 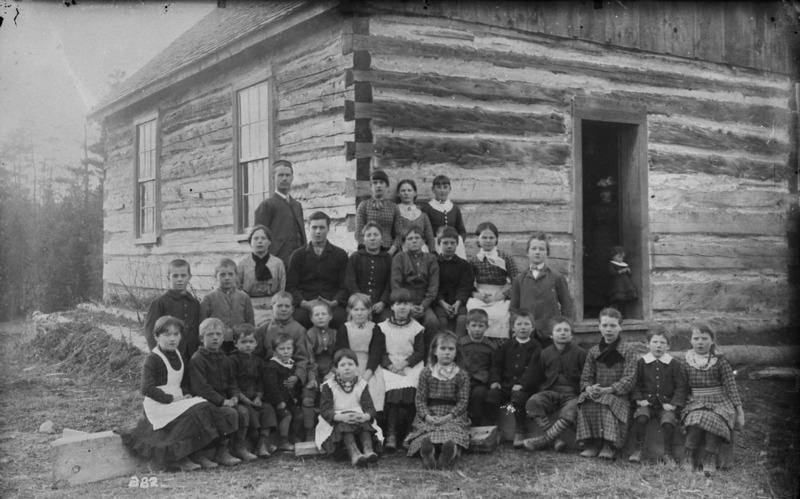 The “non-French and non-British” men and women who arrived in the 1800s and early 1900s were also settlers, insomuch as many of them settled in the new prairie provinces and British Columbia, or in new areas in Upper Canada and the Maritimes. This distinction between settlers/pioneers and immigrants, which was recognized (at least implicitly) by past historians, has been explicitly obfuscated by current historians. The two standard history textbooks I have referenced often in my series on Canadian immigration, Origins: Canadian History to Confederation (2000), and A History of the Canadian Peoples (2011), avoid the use of the words “settler” and “pioneer”, but always use the words “immigrants” or “diverse immigrants”. Consider this: “immigration” enjoys the longest entry in the index of J.M. Bumsted’s A History of the Canadian Peoples, after the words “Canada” and “Aboriginal Peoples”. It is not that historians did not use the word “immigrants” or “immigration” in the past. George Bryce’s book, A Short History of Canada, published in 1914, a solid book of 600 pages, uses immigrants often, but he also regularly uses “settlers” and “colonizers” (without the negative connotation this term currently carries). The same is true of Donald Creighton’s Dominion of the North: A History of Canada, first published in 1944, revised in 1957, which I greatly enjoyed reading in a tiny room at summer residence, University of Toronto, this past May. Both these books portray Canada as a nation fundamentally shaped by the French in Quebec and the English, not as a “nation of immigrants”. J.M.S. Careless’s book, Canada: A Story of Challenge (1959), subtitles the first period of large scale immigration to Canada as “Immigration, Development and the Pioneer Age, 1815-1850″. If I may disagree a bit with Huntington, it is more accurate to identify the settlers who created the core culture as “pioneers”, in contrast to those who extended this culture into new areas in the West, who should be identified as “settlers” proper. The word pioneer carries two key meanings; one is very close to the meaning of settler, that is, a person who is among those who first enter or settle a region. But another meaning is uniquely about pioneering in the sense of being the earliest in any field of inquiry, enterprise, or cultural development. The French and the English were the earliest settlers and originators of Canada’s core culture and therefore the true pioneers, while the Europeans, including English, who settled the West from about 1867 to 1914/21, were setters both in the sense of extending farming to the prairies, as well as extending Canada’s political culture to this barely settled area of Canada. In only three generations the whole peninsula of Southern Ontario was occupied by people of European [British] descent. 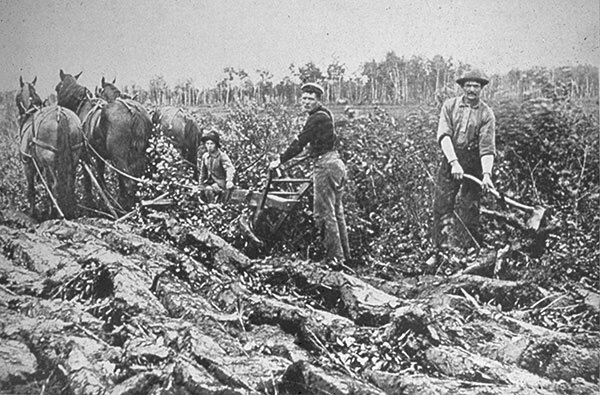 During this time the forest was cut; the geometry of roads, fence lines and fields was stamped across the land; and the prosperity achieved by many was reflected in ample brick farmhouses and in bustling towns. Everywhere the human landscape was new. In the most recent frontier regions settlers still lived in tiny cabins on patches of cleared land; in the older areas there were still some stumpy fields and many people alive who had known the first pioneers. Whereas the human landscape of Western Europe often reflected centuries of human toil, this landscape reflected the recent arrival, the energy, and the apparent wastefulness of its creators. That Europeans had created the landscape there could be no doubt — the architectural forms, for example, were entirely of European origin. But although components of it existed in the British Isles, the human landscape of Southern Ontario could not be found anywhere in Europe (Canada Before Confederation: A Study in Historical Geography, 1974, p. 164). Edwin Guillet’s Pioneer Days in Upper Canada (first published in 1933, with new editions in 1963, 1966, 1968, 1970, 1973, and 1975, but now discarded), is quite good in bringing to light how the first settlers pioneered the very meaning of “Canadian living”, starting with the immediacy of clearing up heavily forested lands, lumbering against huge oaks, umbrageous elms and stately pines, to open up lands for settlement. Indeed, the clearing of land involved a new co-operative principle of work known as “bees” in which neighbours would gather together to help each other; as no one family could do the work alone in many instances. These bees were also organized for house building, barn raising, and making quilts. The log and sod houses pioneered by these settlers were adapted to local materials in order to withstand long harsh winters. The first settlers pioneered many types of home-made foods using local products, including buckwheat cakes, rich batter puddings, berry pies, molasses, gelatin, ciders. The diet of the settlers — wild asparagus and berries, chestnuts, ducks, partridges, cucumbers, celery and turnips, roasted pig, boiled mutton, rice pudding, fishes of several kinds — was far superior to the current overrated food of dirty Chinese restaurants with their artificial sticky sauces and rootless globalist menus. They also pioneered city halls, fire-fighter’s organisations, theatres, Temperance Societies, sports and inter club games (curling, bandyball, lacrosse, softball, hockey, horse racing), public libraries, debating societies, mechanics’ institutes, agricultural associations, literary societies, private schools and colleges, circuses, brass bands. 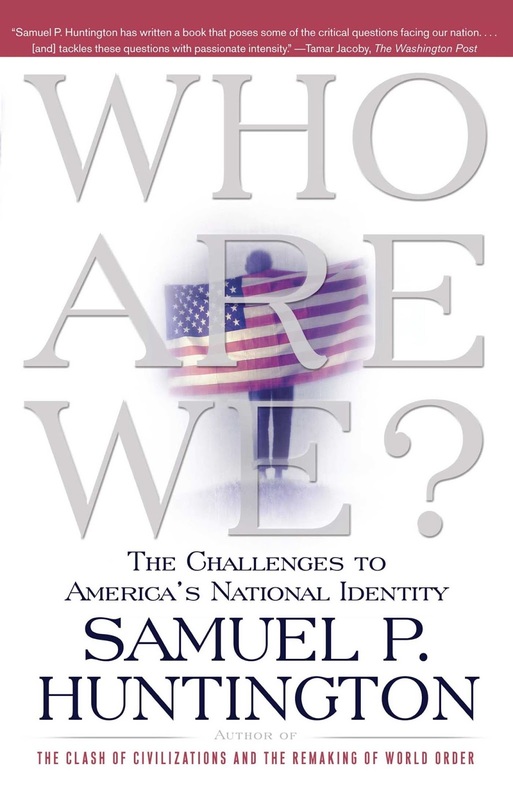 The goal of the globalist left and corporate right is to destroy the national identities and heritages of European peoples. They want to equate the Canadians who pioneered and settled Canada with the immigrants who came to a ready-made nation after 1921/1945. The fact is that, as we will see in a future article, the immigrants who came between 1921/45 and 1971 were mostly Europeans who came to be part of an already created Canada, worked hard and assimilated without any ulterior motives. The immigrants who have been coming since multiculturalism was announced in 1971 are very different from these European immigrants, and the reason for this is not only that they are from Third World cultures; it is that they are arriving into a Canada that is under the tutelage of an ideology that celebrates their non-European traditions and encourages them to affirm their group rights in ways that will eventually undermine the Canada created by the White pioneers, settlers and hardworking immigrants who came before.